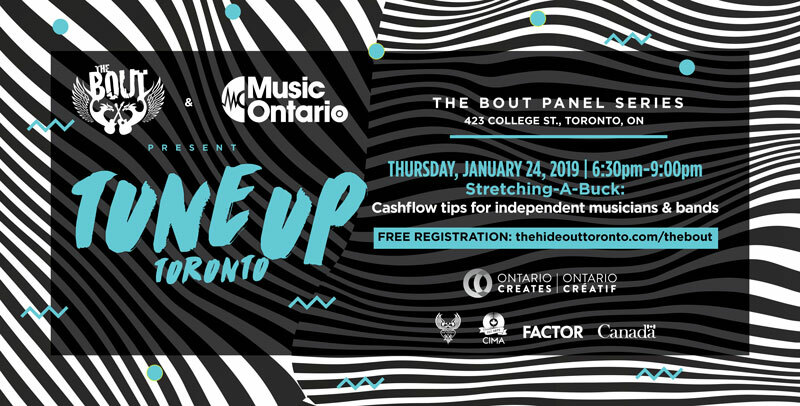 Next, you’re going to need to budget what you have so that once you’re done recording and packaging your music, you have the capital to hit the road, produce merch, hire marketing pros and develop promotional content to reach the widest possible audience. $$$$$ - need we say more? Join us to make sure your investments are moving your career forward. 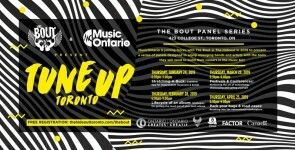 MusicOntario & The Hideout Toronto join forces for The Bout Panel Series!